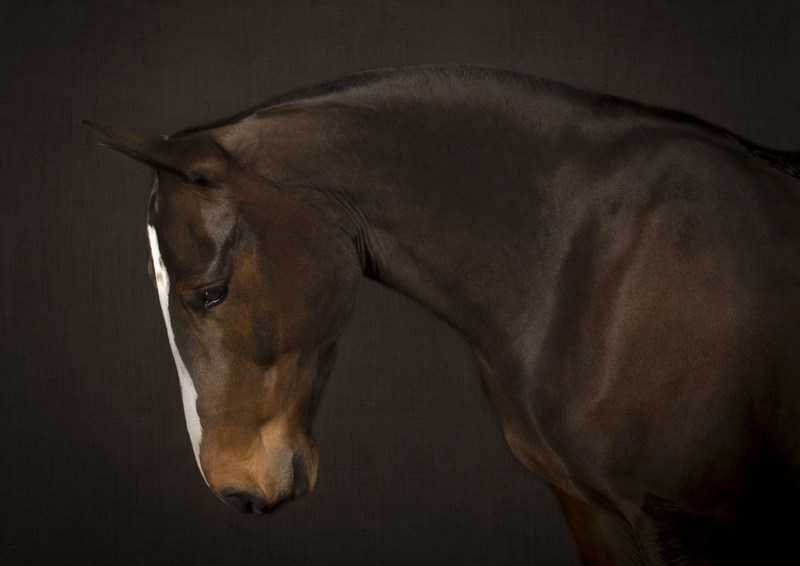 I've been around horses all my life and they have always played an important role in my photography journey. Each and every one has the most amazing and individual character and I love being able to capture this as well as the wonderful relationship between horse and owner. 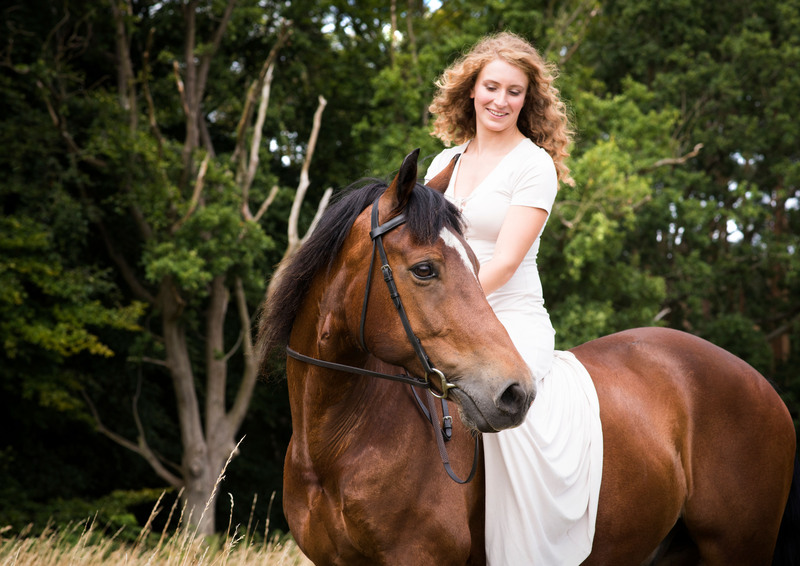 Take a look through my studio and location galleries to get an idea of the different options that I offer with my equestrian photo shoots.